When it comes to heavy-duty pickup trucks, Ram has dominated the market with their reliability, quality, and durability. Ram trucks are the longest-lasting trucks in America, and the 2018 Ram 2500 continues that tradition of strength. 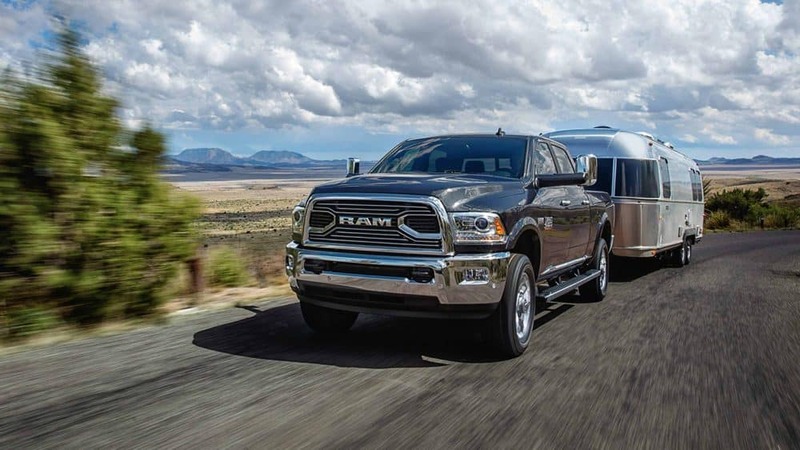 This powerful truck has a high towing capacity, multiple bed configurations, and eight different model options to make sure that you find the Ram 2500 that is right for you! 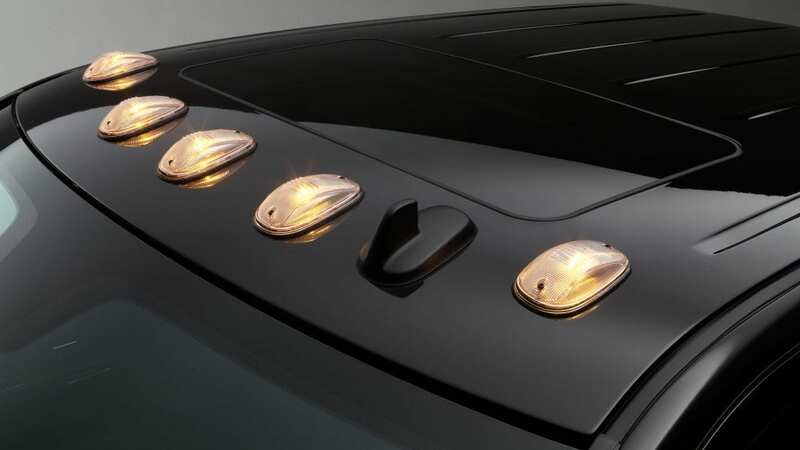 There have been some updates to this model year, like the addition of the Limited Tungsten edition, Sirius Guardian, a standard backup camera on all models, and a Fleet Telematics Module that helps vehicle tracking efficiency. 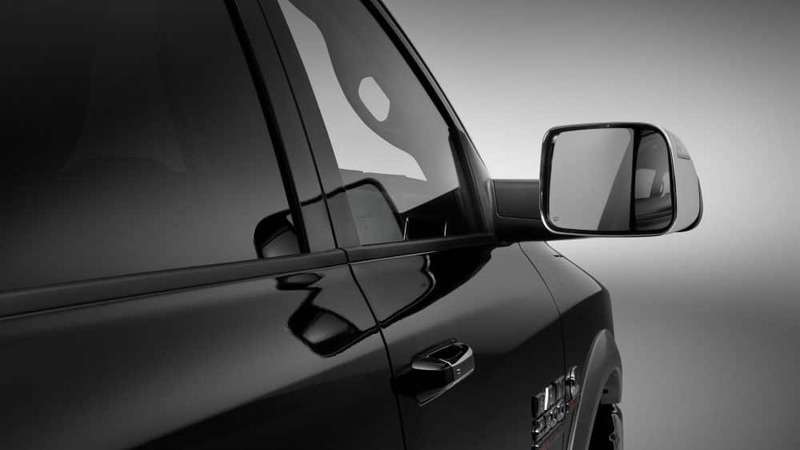 Ram keeps improving the trucks you love best while keeping the look and feel that will always be Ram. 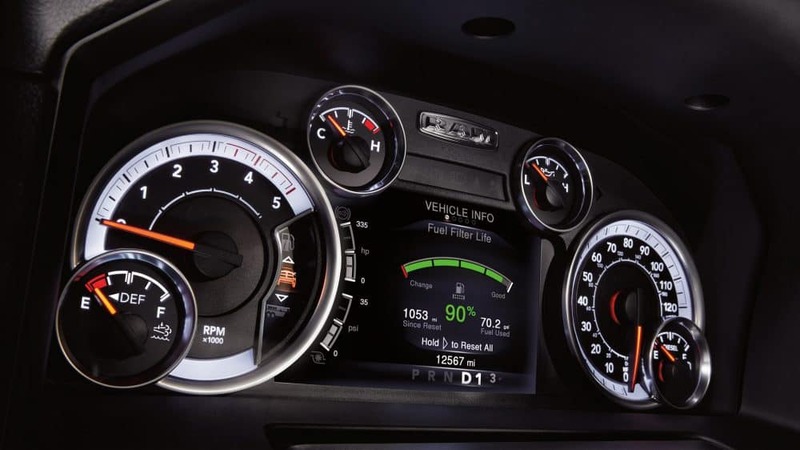 What powertrain options are available with the Ram 2500? Power is important when it comes to pickup trucks, especially the heavy-duty segment. Ram is offering three powertrains with the Ram 2500. 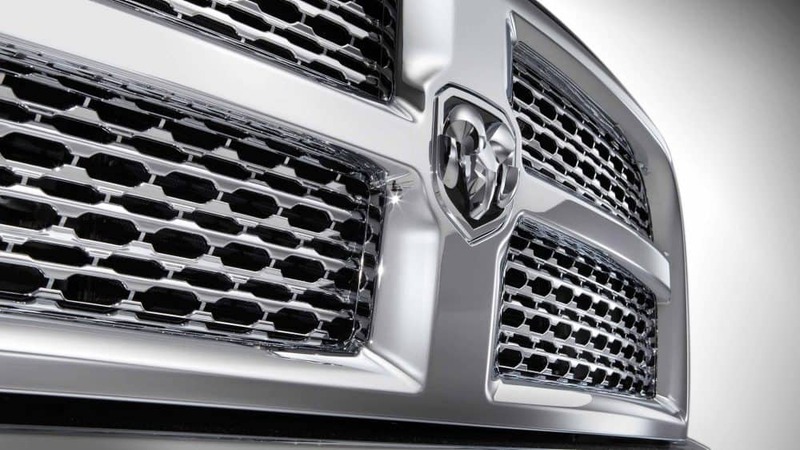 The standard engine is the 5.7-liter V8 that can create 400 pound-feet of torque! This powertrain also has a variable-valve timing to help with performance and efficiency. 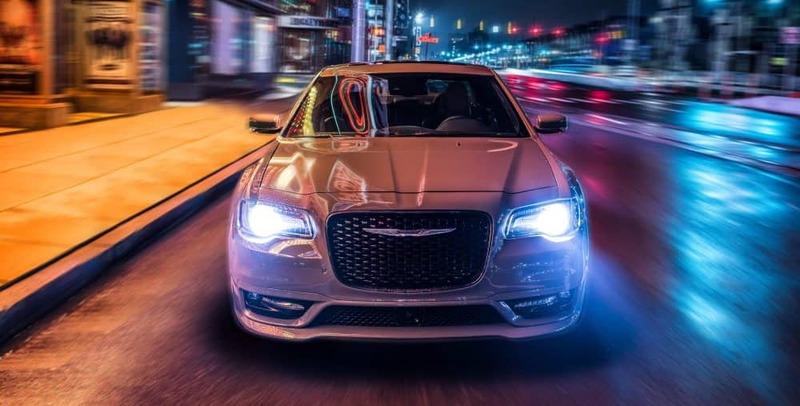 The mid-range powertrain is the 6.4-liter V8 that delivers 410 horsepower while also featuring variable-valve timing and additional fuel save technology. The meanest and strongest powertrain available is the 6.7-liter V8 high-output turbo diesel. You can gain up to 900 pound-feet of torque from this monster. What are the model levels offered with the Ram 2500? Eight model options are available with this 2018 Ram 2500, from the work-oriented Tradesman to the new Limited Tungsten edition. This Tradesman model offers you a tilt-only steering wheel, black bumpers and grille, 17-inch steel wheels, an auxiliary audio input, vinyl flooring and upholstery, a USB port,a six-speaker stereo, a locking tailgate, a 40/20/40-split front bench, and automatic headlights. 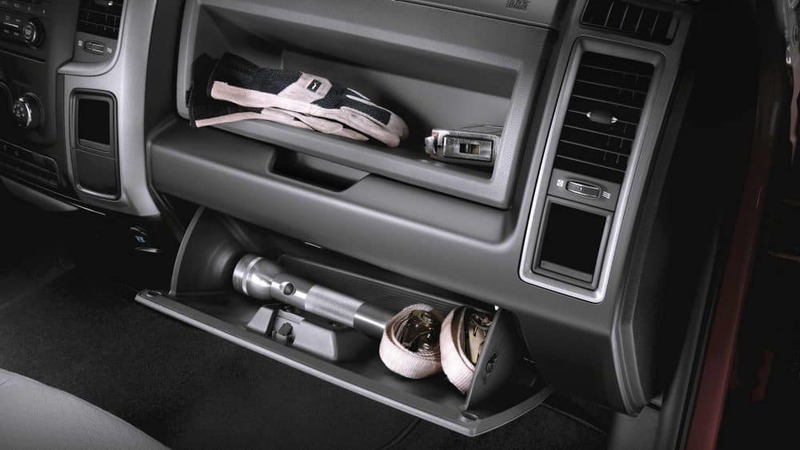 The Tradesman gives you the perfect amount of features for a pickup truck that wants to work! The SLT model is just above the Tradesman, giving you more technology like Bluetooth audio and phone connectivity, keyless entry, a power-sliding rear window, and a 5-inch touchscreen interface with satellite radio. Other features in the SLT include a chrome exterior trim, carpeted floors, 18-inch steel wheels, power heated mirrors, cloth upholstery, an integrated trailer brake controller, full power accessories, and an overhead console. 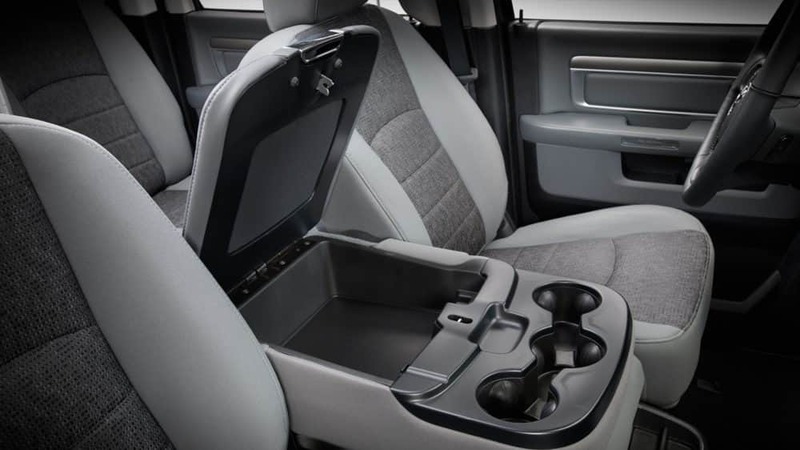 For a higher model with more luxurious options, the Laramie gives you everything you could ever need! Features in this truck includeten-speaker surround-sound audio system, two-tone paint, a heated steering wheel, a six-way power front passenger seat, chrome trim, LED taillights, heated and ventilated front bucket seats, front and rear parking sensors, dual-zone automatic climate control, driver-seat memory settings, projector headlights, a rearview camera, and leather upholstery. These models are just three out of the eight extraordinary options that Ram is offering! Whether you are just looking for a truck to do your bidding, or are looking for a family-hauler with the latest and greatest features, there is a Ram 2500 for everyone. 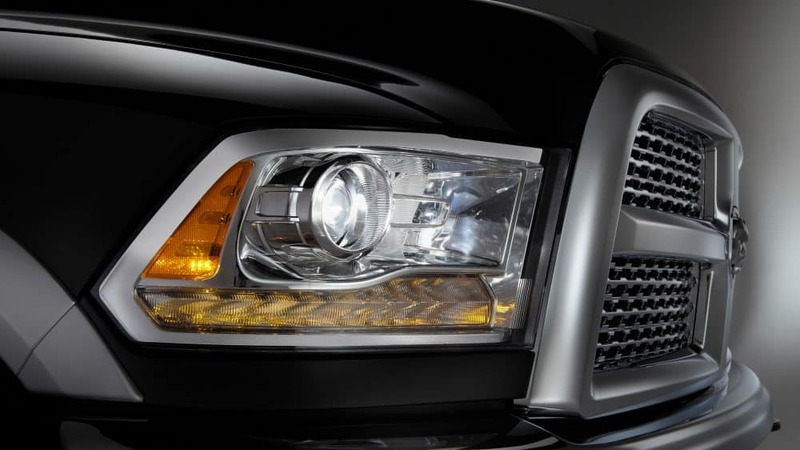 What safety features come standard with the Ram 2500? The Ram 2500 includes electronic stability control, advanced multistage front airbags, a ParkView rear back up camera, supplemental front seat-mounted side airbags, supplemental side-curtain front airbags, and supplemental side-curtain airbags as standard features! The Ram 2500 is the heavy-duty pickup truck you've been waiting for. With a towing capacity of up to 17,980 pounds and three powerful engine options, you can't go wrong with this Ram truck! Schedule a test drive with us today!